New IT creates engaging, results-focused web design in and around the Solihull area. A well designed website is a critical part of any marketing strategy for your business in Solihull. Our website design process is focused on working towards your businesses objectives, to ensure you achieve the highest levels of return on investment. Whether it’s a website design refresh or creating, designing and developing an entirely new website, our Solihull and Birmingham team of award-winning website designers have all the necessary web design expertise required to achieve your goals and vision in a digital era. 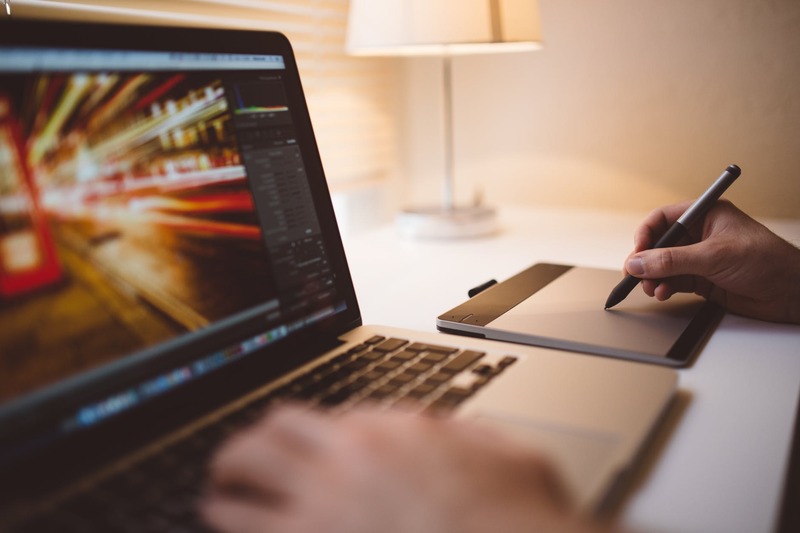 From initial briefing to website design visual concepts through to website development and ongoing support and internet marketing, we will be there to make your Solihull business succeed in a very competitive digital world. Our creative Birmingham and Solihull based website design team are a talented group but as a full service digital agency we offer much more than website design. Our team of web developers, project managers and digital marketing experts bring strategic and innovative thinking to a project. This allows us to design unique, creative and engaging websites. It’s a key concept that’s often overlooked by other Birmingham and Solihull website design businesses. Our digital strategy is driven by your objectives but focuses on the most important people of all – your customers and clients. Designing for the web requires more than just making websites look fancy. Your website has to be engaging and should compel users to interact, focusing on a users journey to reach a goal. That is why our Edgbaston and Birmingham business is committed to providing websites that are as engaging as they are beautiful.